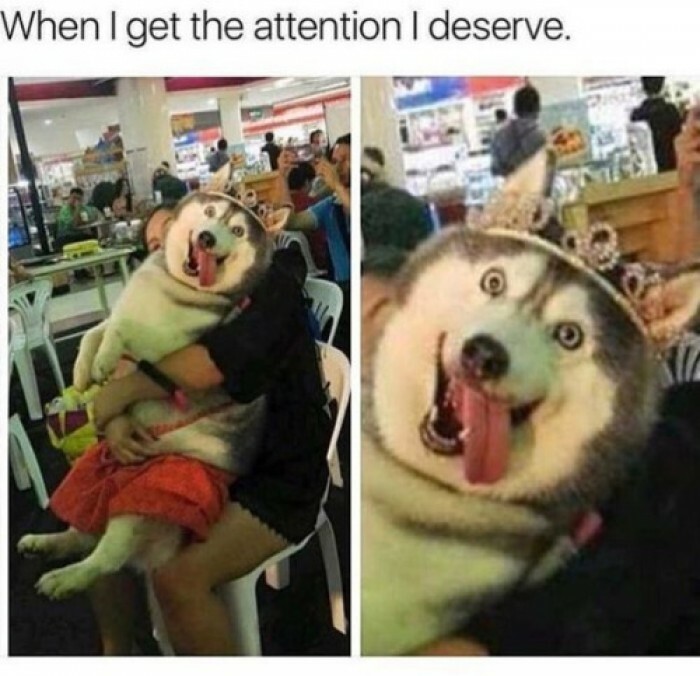 When I get the attention I deserve. When I get the attention I deserve. Happy dog!